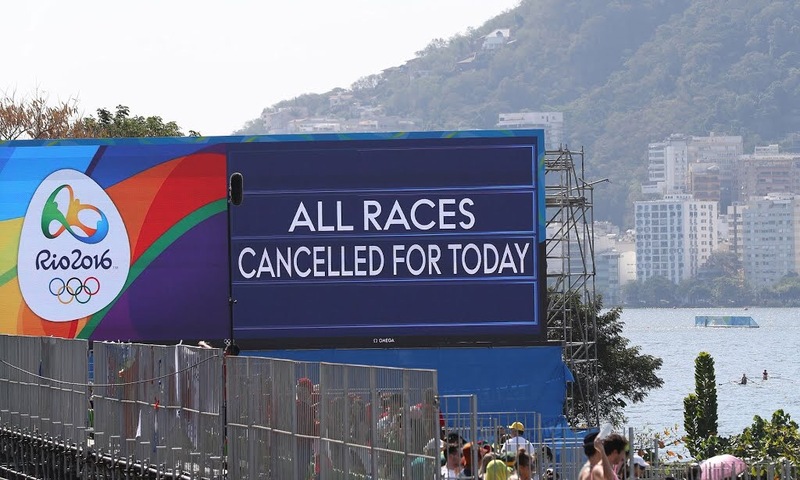 Today’s rowing was cancelled due to weather conditions. Yesterday was filled with jubilation, trepidation and heartbreaking disappointment on opening day at the Summer Olympic Games 2016 as rowers either found victory, caught crabs or capsized rowing in Rio. 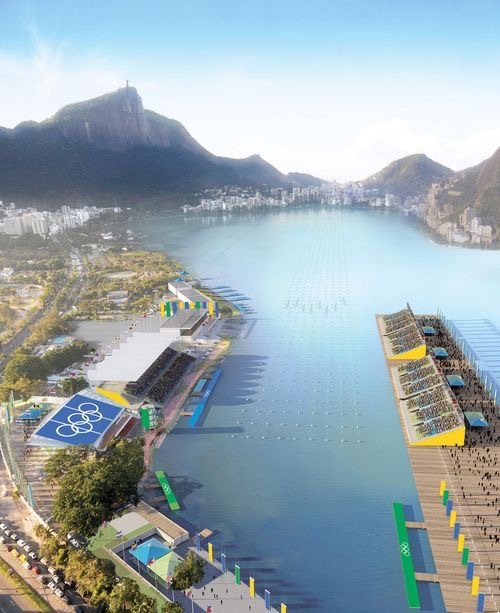 The water was rough on the Lagoa Rodrigo de Freitas as the best of the best continued to stay upright and pull water on an Olympic choppy course “determined to be fair and rowable racing” by World Rowing. Women’s Single Sculls Magdalena Lobnig of Austria won her first Olympic heat ahead of Olympic champion Mirka Knapkova of the Czech Republic while in another heat relative unknown Kenia Lechuga of Mexico took second place besting gold medal favorite Kim Brennan of Australia. Gevvie Stone of USA won her opening day heat. 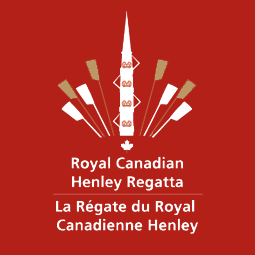 In Canada, the 134th Royal Canadian Henley Regatta heads toward finals on this the last day on the Martindale Waterways in St. Catharines, Ontario hosted by Canadian Henley Regatta Joint Committee. 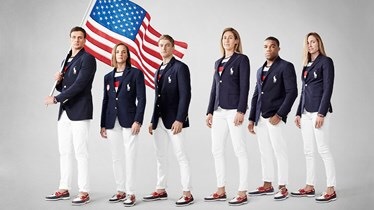 What will the American Olympic contenders be wearing tonight at the opening ceremony in Rio? 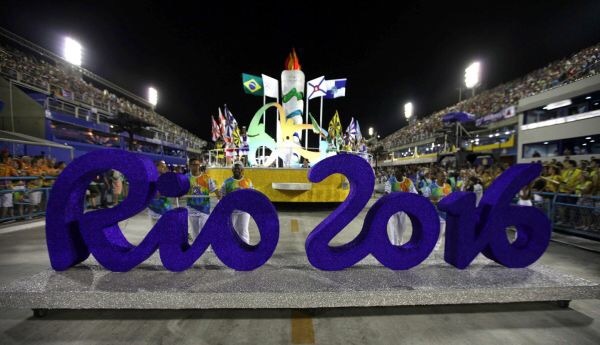 I love the excitement and anticipation of the opening ceremony and would love to be surprised, but I can’t wait. And this year is especially patriotically pleasing. 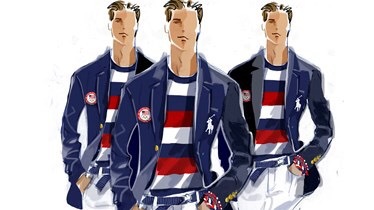 Designer Ralph Lauren is fine American indeed. Check out the sleek silhouette of the stylish uniform, with crisp navy blazer, tailored white jeans tapered at the ankle to set off the red, white and blue boat shoes that perfectly coordinate with the multicolored matching tee in a contrived, understated preppy way. The Hickey Freeman blazers made in Rochester, New York are decked out with United States team logo and sport a white polo pony accessorized with with the subtle finishing detail of a woven wriststrap always unifying the team with a lasting remembrance to be worn long after the triumphant days of August 2016. Our Olympic athletes are United States ambassadors in sport but also in representing each of the 40 United States manufacturers involved in preparing one great look. Watch live action on NBC. 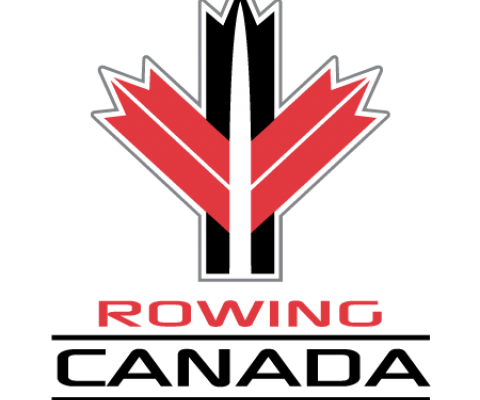 Rowing starts promptly tomorrow morning with Men’s single sculls at 7:30. 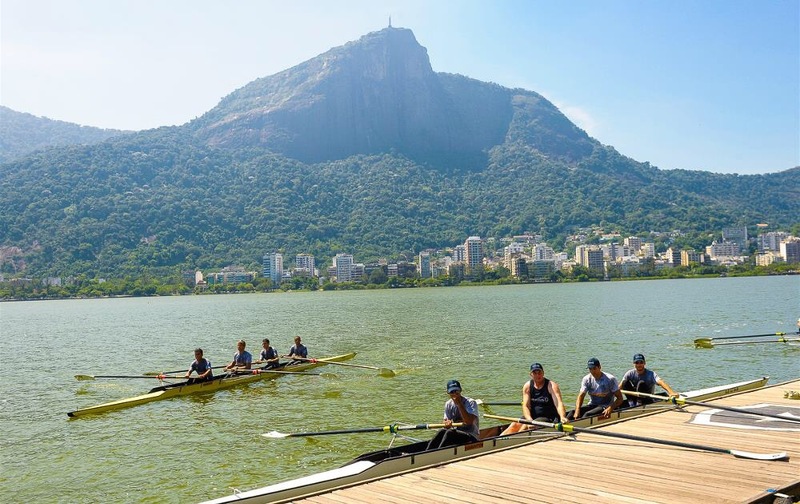 The last Sunday in July 2016 offers some serious regattas before August starts with the excitement of Olympic rowing August 6 in Brazil. 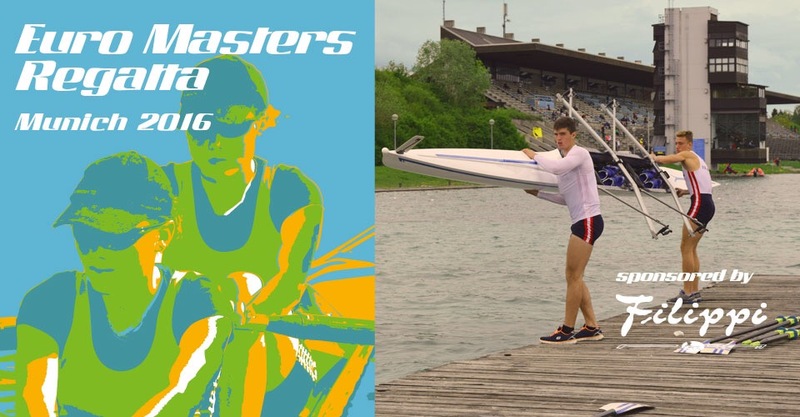 In the meantime, today is a day for Masters as the 2016 Euro Masters Regatta in Germany, the 134th Royal Canadian Henley Masters and the Master entries at the 2016 Lithuanian Championships prove that rowing is a lifetime sport. 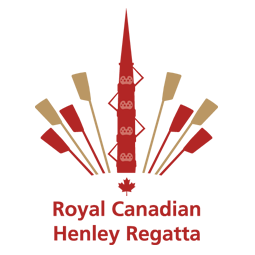 The 134th Royal Canadian Henley Masters Regatta will be held today, July 31, 2016. A sprint race on Martindale Waterways in St. Catharines, Onatario hosted by the Canadian Henley Joint Committee. There will be 360 entries from 63 clubs. 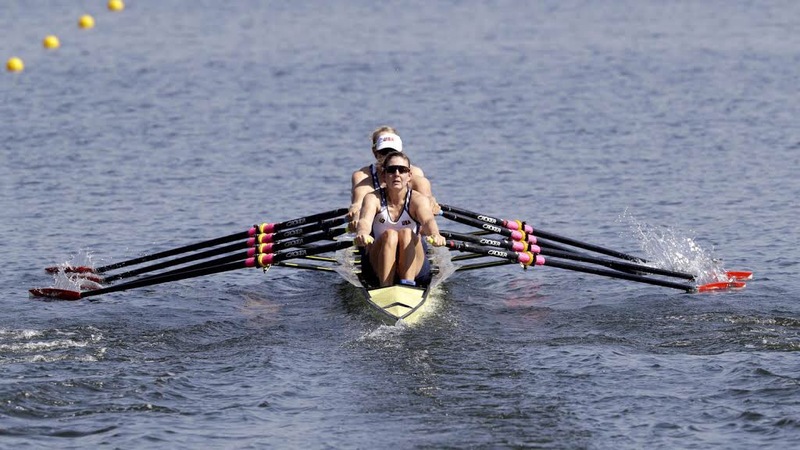 The 134th Royal Canadian Henley Masters Regatta will start on Tuesday, August 2. 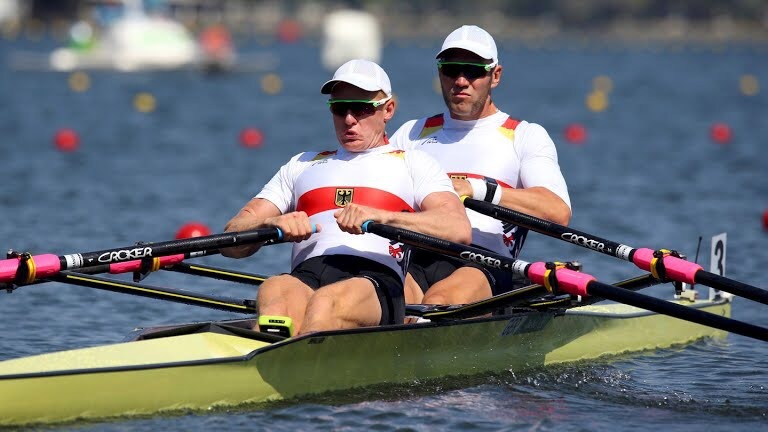 There will be a 1000m sprint race course at the Euro Masters Regatta 2016 held today in Munich, Germany hosted by Regatta Munchen E.V. For livestream check HERE. The 2000m 2016 Lithuanian Open Championships will head to finals on Lake Galve in Trakai today for Senior, Lightweight, Masters, Junior and Para-rowing entries on Lake Galve hosted by Lithuanian Rowing Federation. And the Coupe de la Jeunesse wraps up with finals in Poznan, Poland. Deep into the dog days of summer, this last Saturday in July promises to be a hot one. 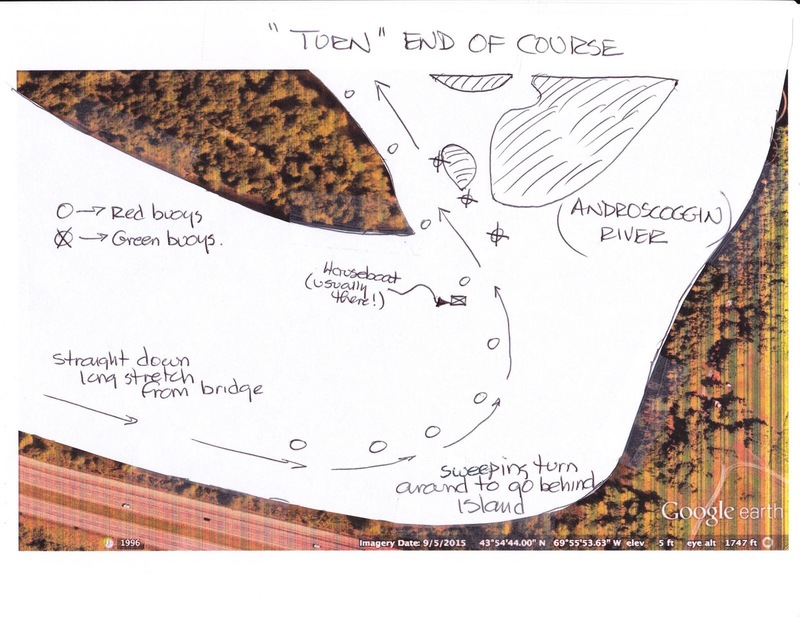 I like the way the Cow Island Classic Maine State Championship provides a choice with in race course length today onthe Androscoggin River. What you may not know about Maine is that while it is further North, New England humidity is really steamy. My choice in this competition would be the 1000m race instead of the 5000m. 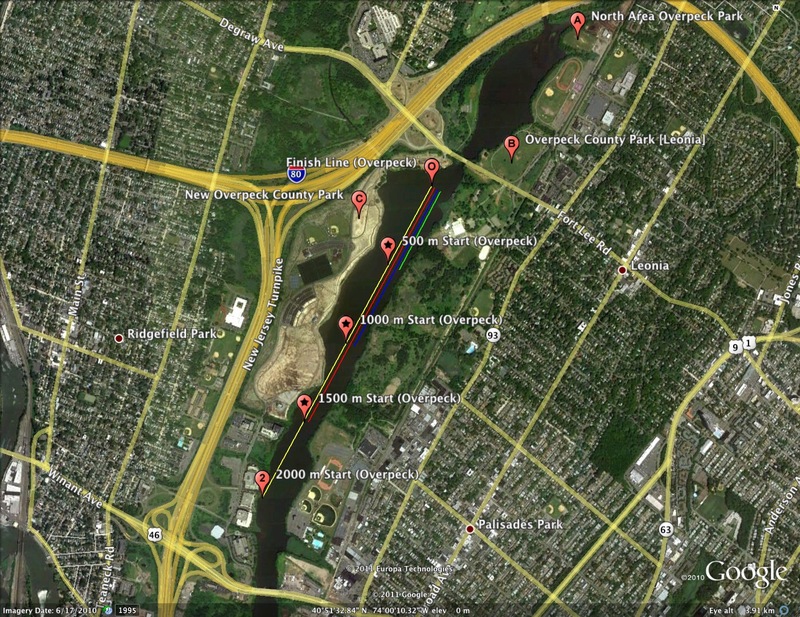 Then again, the 500mmad dash in Jersey on Overpeck Lake sounds even better. 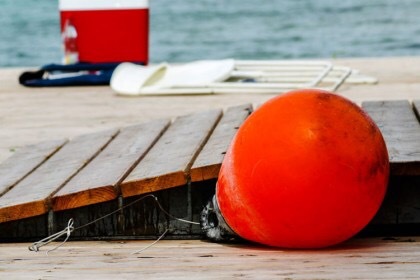 In Brunswick, Maine the Cow Island Classic Maine State Championship for Master, Open, Collegiate Women, High School and Junior entries will be held today hosted by Maine Rowing Association and Merrymeeting Community Rowing. 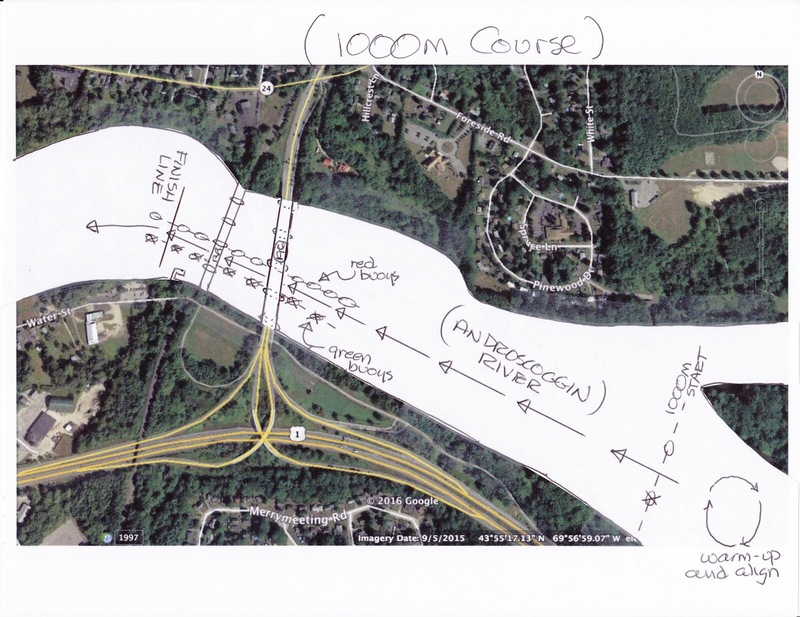 There will be 202 entries from 15 clubs competing on either a 5000m loop race or 1000m sprint race on Androscoggin River. 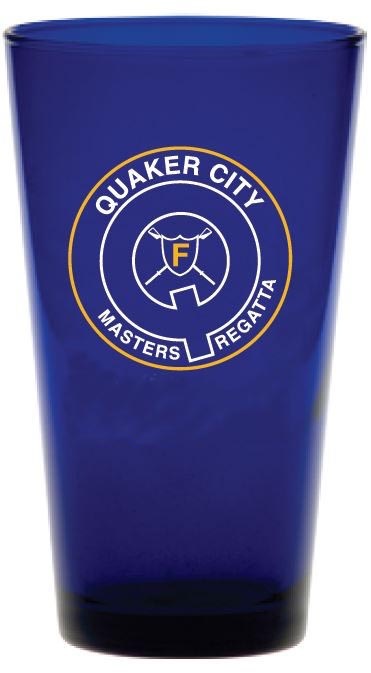 Overpeck Summer Sprints will be held on Overpeck Lake in Ridgefield Park, Leonia, New Jersey for Master, Open, High School, Adaptive, Junior and Novice entries hosted by Bergen Country Rowing Academy. There will be 197 entries from 21 clubs on a choice of 4 lane 2000m course or 7 lane 1000m and 500m dashes. 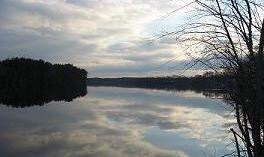 Methuen City Sprints will be held in Methuen, Massachusetts for Master, Open, HIgh School and Junior entries hosted by Essex Rowing. There will be 247 entries from 36 clubs. 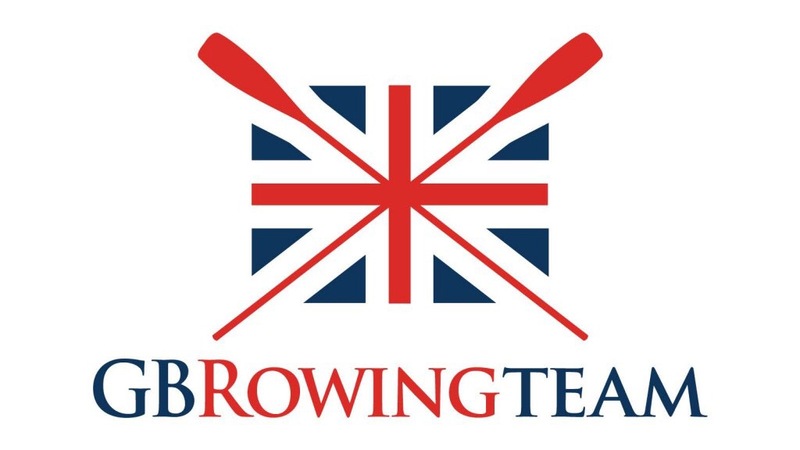 In British Rowing, Warrington Regatta with a 620m course will be held Saturday 30th July 2016 in the North West region hosted by Warrington Rowing Club. 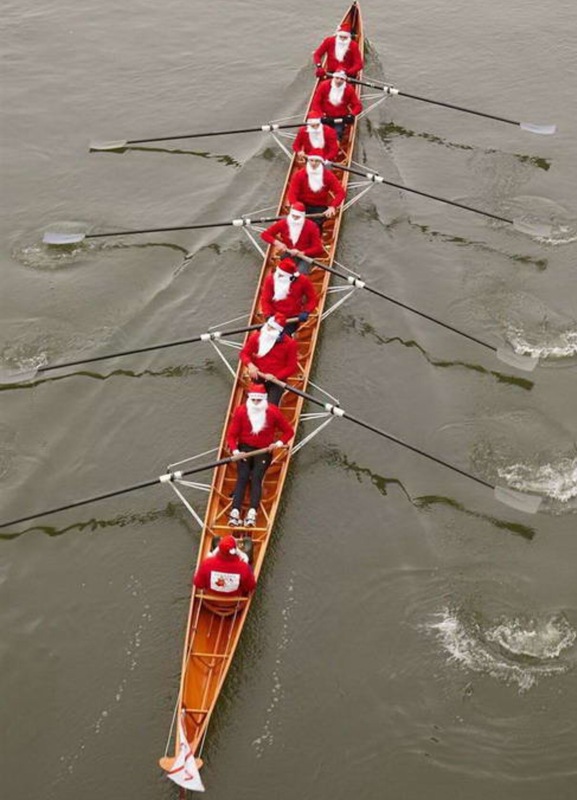 Henley Town and Visitors Regatta will be held Saturday 30th July 2016 in the Thames region. 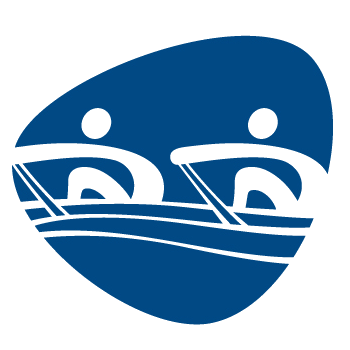 In World Rowing, the 2016 Jersey Carteret, a 15 mile/27km coastal race for Senior, Lightweights, Masters, Under 23, and Para entries will be held today in Jersey, France hosted by Club d’Aviron de Mer de Barneville Carteret. The 2000m 2016 Lithuanian Open Championships continue on from yesterday in Trakai through tommorrow July 31. Senior, Lightweight, Masters, Junior and Para-rowing entries hosted by Lithuanian Rowing Federation on Lake Galve. And the Coupe de la Jeunesse continues in Poznan, Poland. 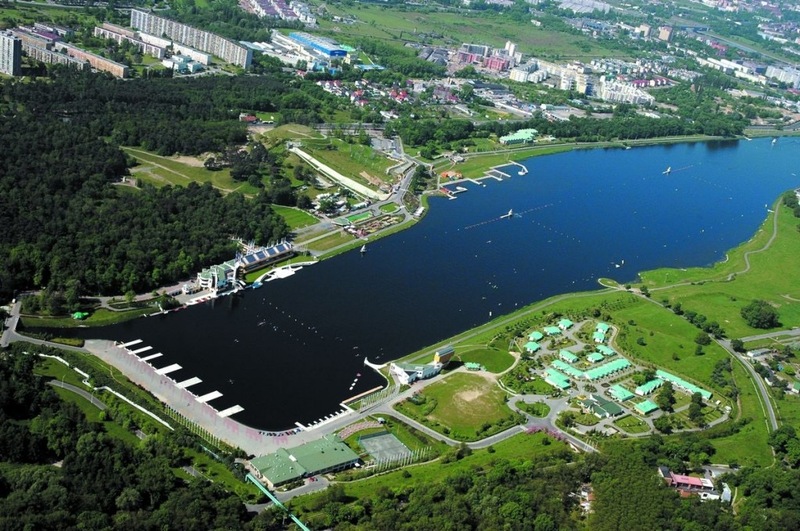 Coupe de la Jeunesse 2016 will be held on Lake Malta in Poznan, Poland, today July 29 through July 31. 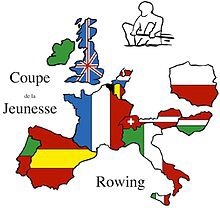 Founded in 1985, the Coupe de la Jeunesse is an international 2000m regatta held every year for junior rowers. Italy won last year in Hungary, their 11th win at the Coupe de la Jeunesse. Great Britain has been victorious 12 times and France 8. Located in the city of Poznań, at 52°24′9″N 16°58′15″E, Lake Malta is an artificial lake flowing out of the Cybina River. Lake Malta is 2.2 km long and 0.46 km wide with a surface area of 0.64 km². Average depth is 3.1 m, and at most 5 m deep. Lake Malta, a.k.a. Maltański Reservoir, was man-made in 1952 by damming off part of the Cybina River. 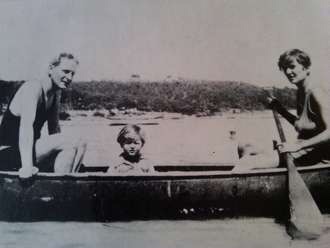 The lake is named for the Knights of Malta. Lake Malta is sited on land given to the Church of St. John of Jerusalem Outside the Walls, a.k.a. Kościół św. Jana Jerozolimskiego za murami by Duke Mieszko the Old in 1187. 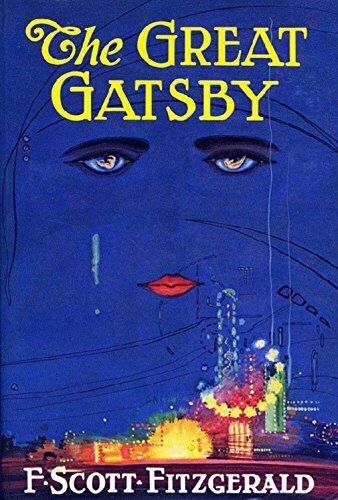 The property was outside the protective walls of his medieval castle. Lake Malta provides one of the most revered European rowing venues in the Malta Regatta course established in 1952 holding many World Cup events. 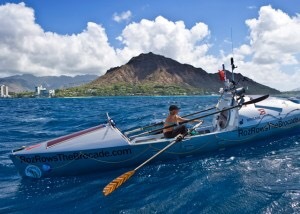 -Roz Savage, Rowing the Atlantic: Lessons Learned on the Open Ocean.